Friends and families gathered at the Orinda Library auditorium for the presentation of the 2017 Youth Ink Awards. 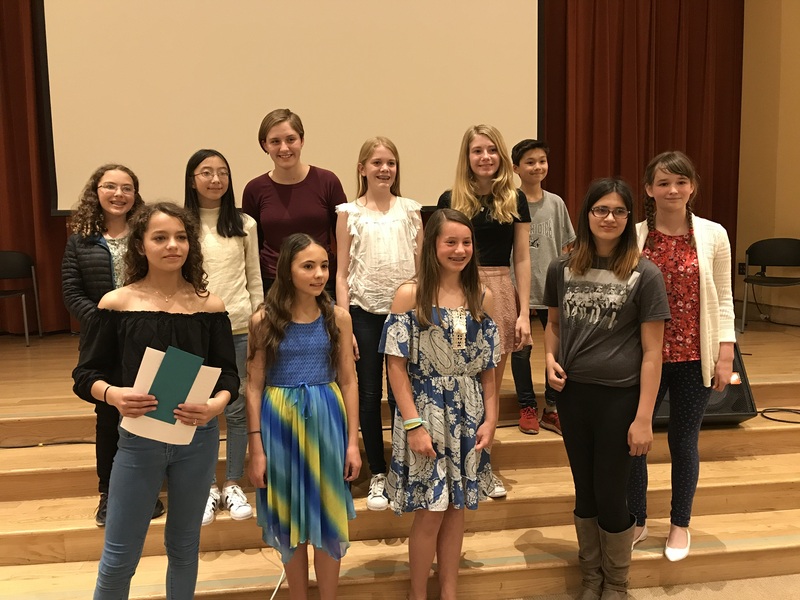 This year, over 45 Orinda middle school students submitted entries inspired by the writing prompt 60 Seconds. Many of the young authors read their essays, and guest speaker, MJ Marggraff spoke to the crowd.